Any news on what the new livery is likely too be as of yet? All we know is it will be mainly red with (probably) some white. 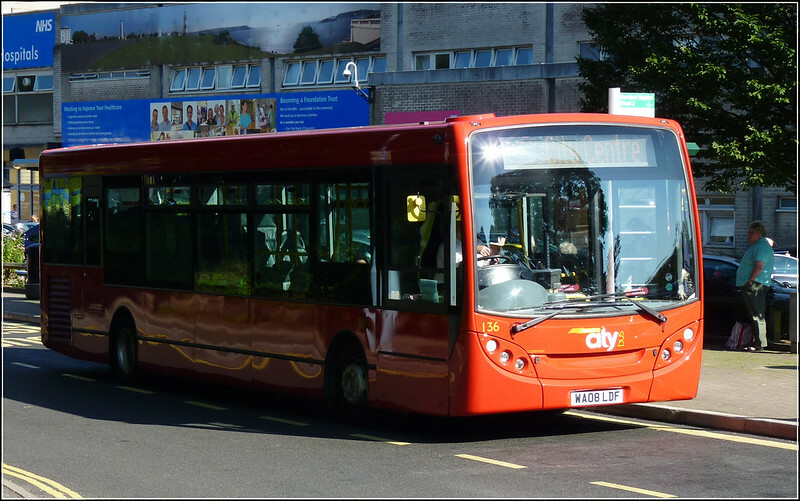 I am not expecting anything too flashy or over-designed - but there are very few clues other than the plain red buses themselves. Allvoer red with a Citybus twang... Easier for London transfers...? Ha! 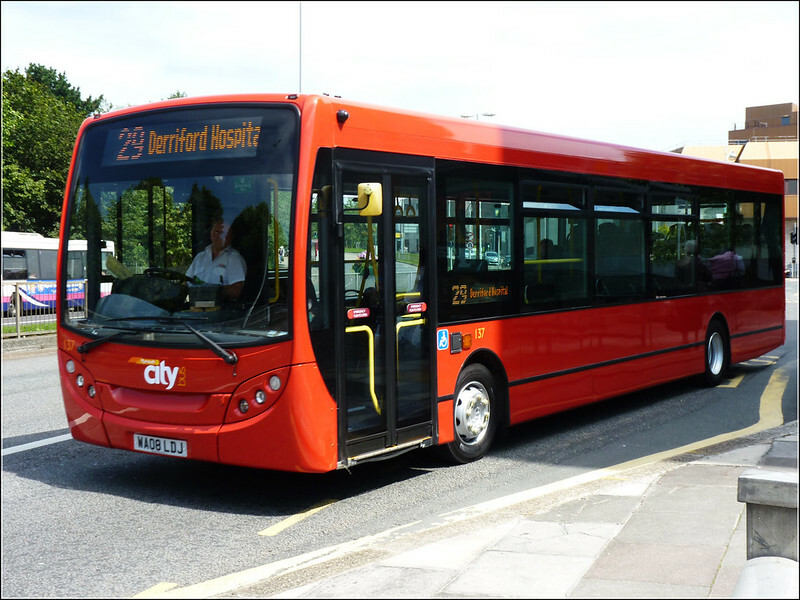 it would be the case to a point, but Citybus usually repaint their buses fully before placing them in service so it really dont make any difference what colour they arrive in! Myself, I think all over red looks a lot more flashy and goes with the new logo maybe a bit of white might make it look even better! Have to admit, I really like the plain red too! It's definitely grown on me. Perhaps something like this...? I thought about maybe white around the windows, though as a result from this very quick mock up let's hope they don't! Definitely needs some white on there somewhere though. However, they don't want the danger of reverting back to the old livery with just a different shade of red. In my opinion that livery was awful. 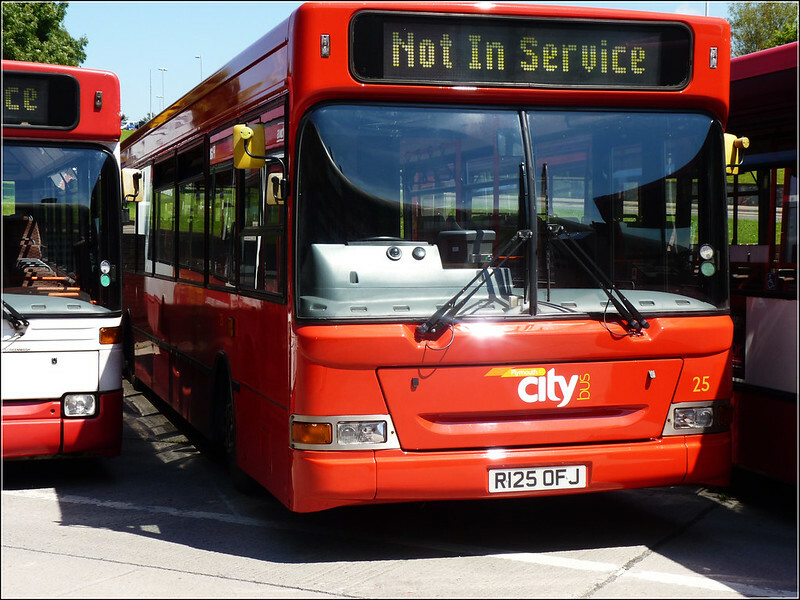 Citybus have always been quite 'conservative' when it comes to liveries and seem unwilling to do anything radically different, I mean their replacement for the grey skirt livery was to replace the grey with red, paint around the sides of the front red and add a bit of black at the top. When the yellow B10Ms do finally go (when that is though I don't know! 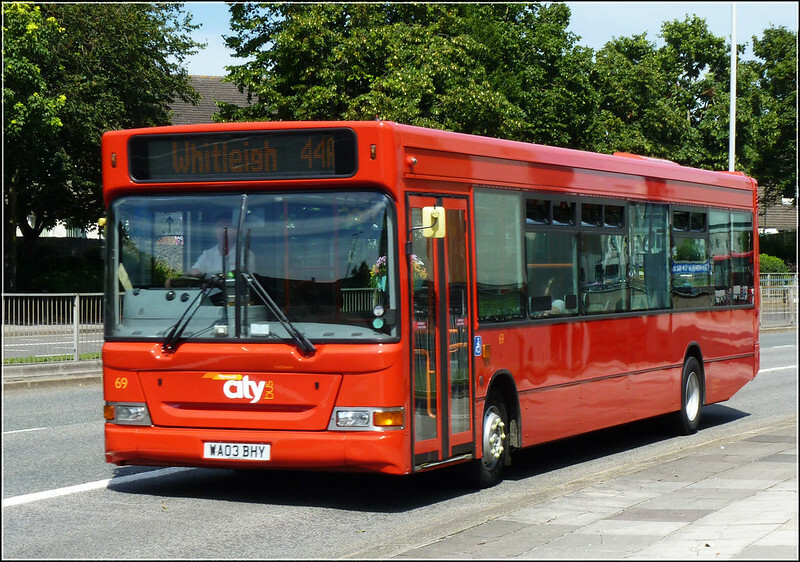 ), I'd like to see their replacements in the Student Link livery, which I don't think would look too bad.